Ships tomorrow if you order in the next 18 hours 32 minutes. 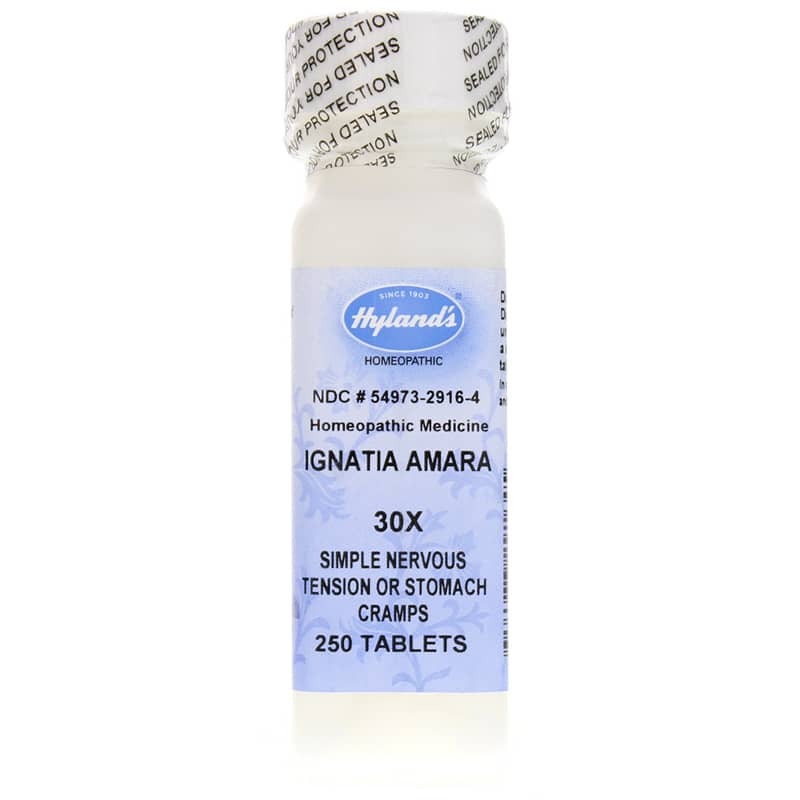 Ignatia Amara 30X by Hylands is intended to help relieve upset emotions and feelings of grief. 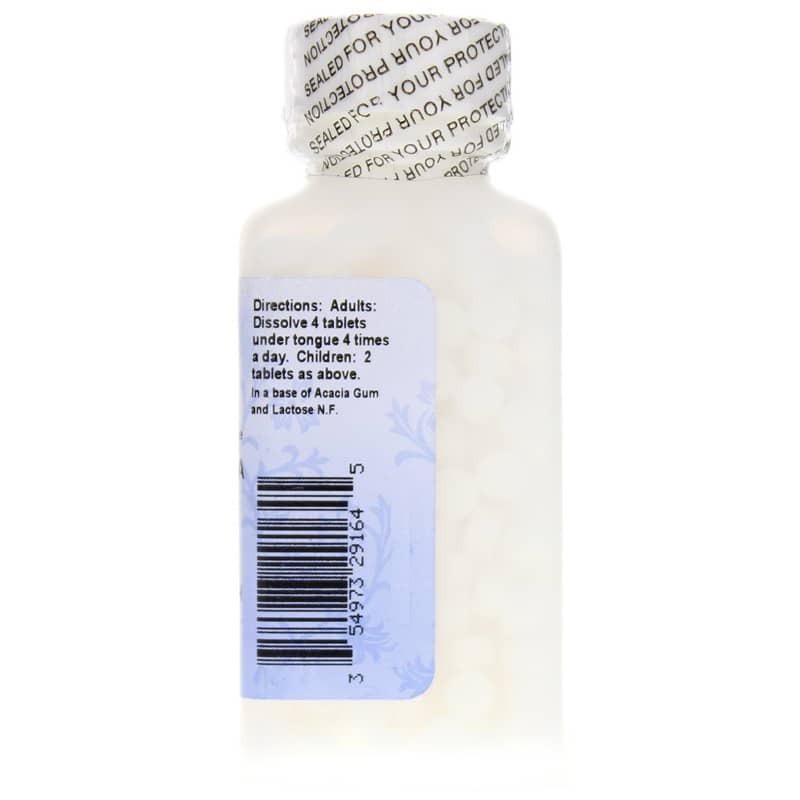 It is recommended that adults take 4 tablets under the tongue 4 times per day and that children take only 2 tablets, 4 times per day. Other Ingredients: in a base of lactose N.F. If symptoms persist more than 7 days or worsen, contact a licensed practitioner. 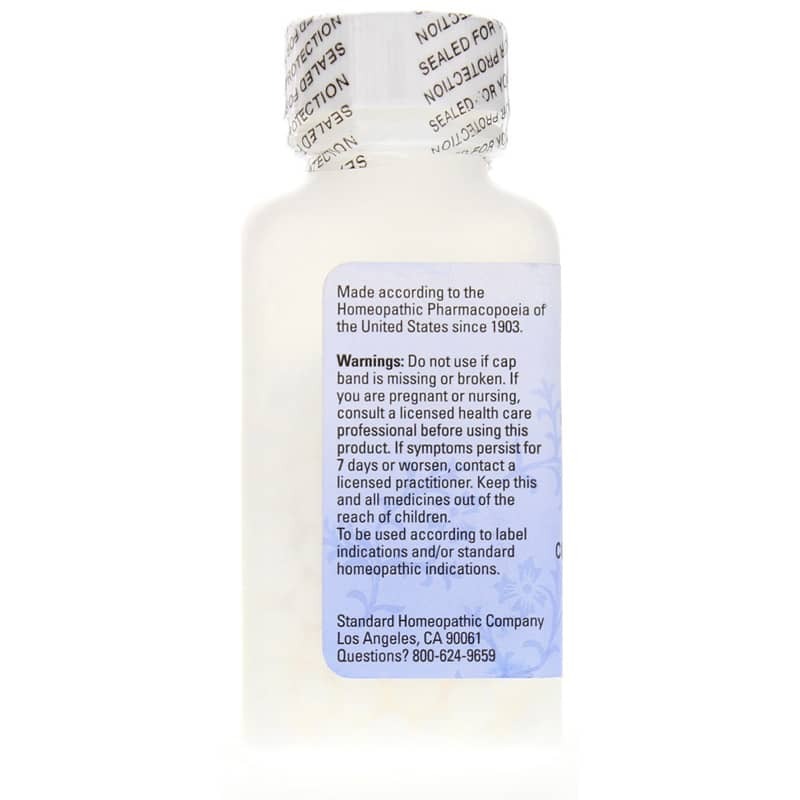 As with any drug, if you are pregnant or nursing, seek the advice of a healthcare professional before using this product. Keep out of the reach of children.